The Muvi KX Series spare battery 1050mAh allows you to add further recording time by instantly changing the batteries. Carry the spare with you to be sure not to miss that important moment. 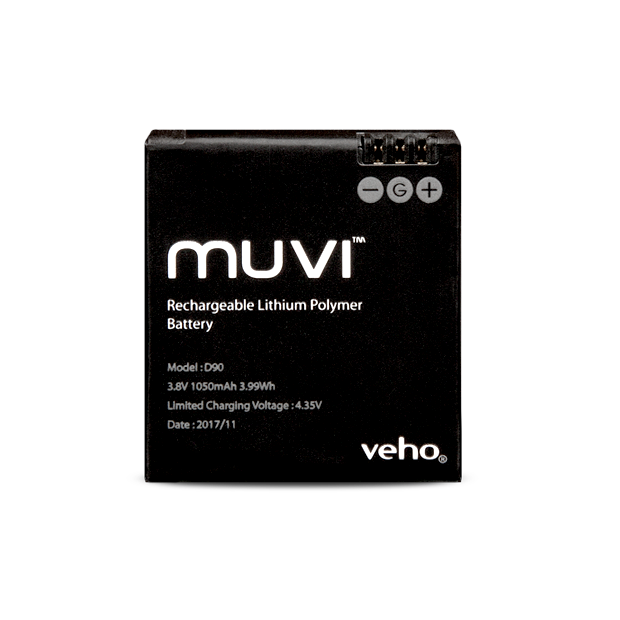 Compatible with all the Muvi KX Series models.